Vacation rental condominium. Sleeps 4, 0 bedroom, 1 bathroom. No pets allowed. 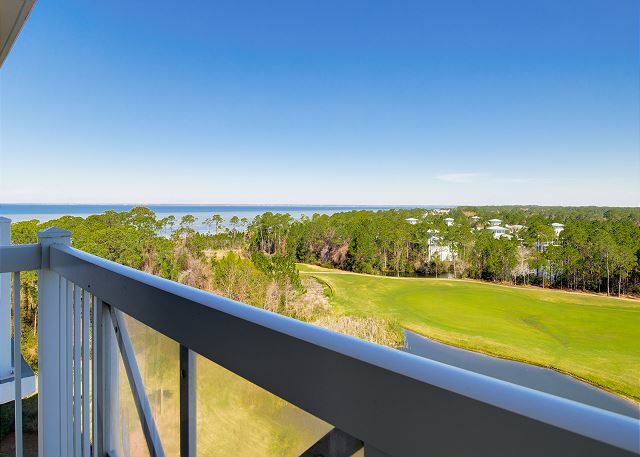 When you walk in our studio condo at the contemporary ELATION building located in the Village of Baytowne Wharf™, you will be taken by the view of the nature preserve area & bay. 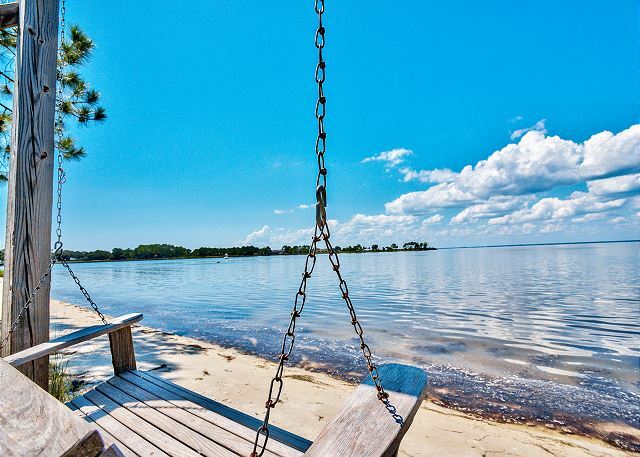 It’s inviting calmness is perfect for your time away. IT IS A GREAT CONDO IF YOU ARE ATTENDING A CONFERENCE AT THE CONFERENCE CENTER. This condo offers you a beautiful setting at a substantially discounted rate. 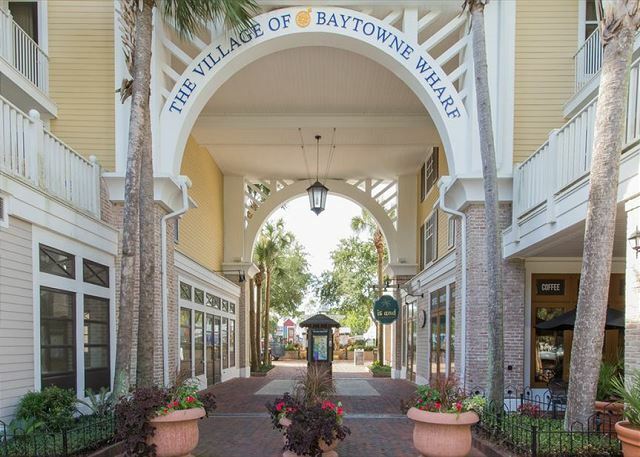 The ELATION places each guest in the center of the Village of Baytowne Wharf™ with the added conveniences of a luxury condominium. Take part in any of the year-round festivals and countless seasonal events by just stepping downstairs to the Events Plaza. Some other great amenities that Elation offers beside its location is a great lagoon style pool, hot tub, fitness area & on-site laundry. 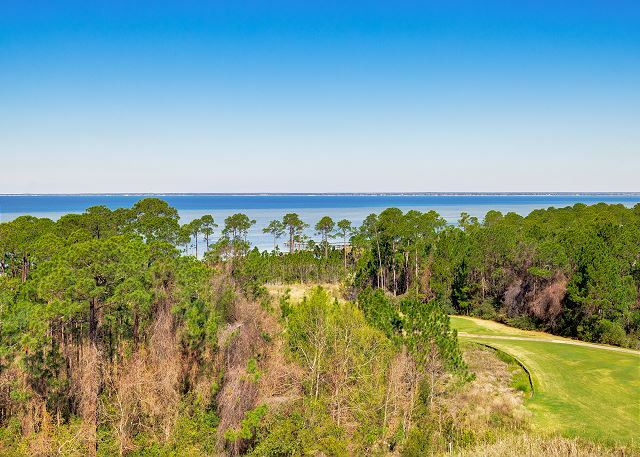 Sandestin™ is by far one of the most beautiful resorts in all of Northwest Florida. 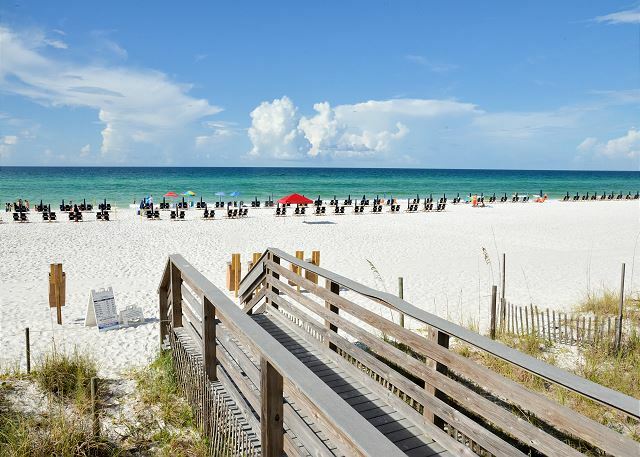 The amenities and activities that Sandestin offers are unbelievable; you never have to leave the resort if you don’t want to. There are 11 miles of paved pathways for bicycling or jogging, 14+ tennis courts, basketball courts and of course the 3 championship golf courses to choose from. 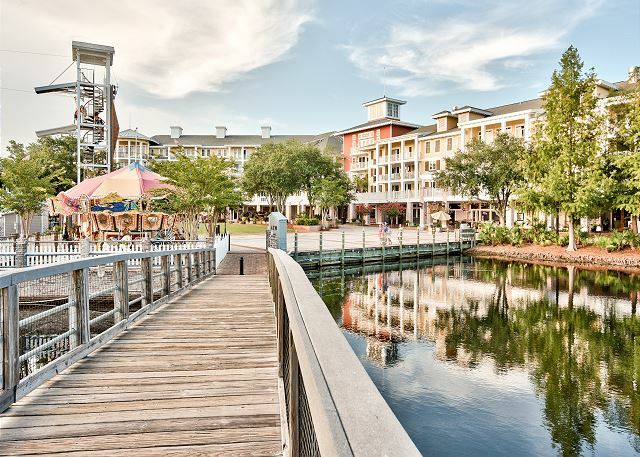 The Village at Baytowne Wharf™ has events every night for kids and adults. DESTIN MEMORIES is an independent company that is not affiliated with, sponsored by or associated with any entity containing the word “Sandestin.” Any use or reference to the word “Sandestin” is used in the factual sense to geographically identify a property or location and not to suggest any affiliation with any SANDESTIN ™ branded entity, product or service. Perfectly adequate for what I needed during a golf vacation. Great place to stay while on businesses vacation. 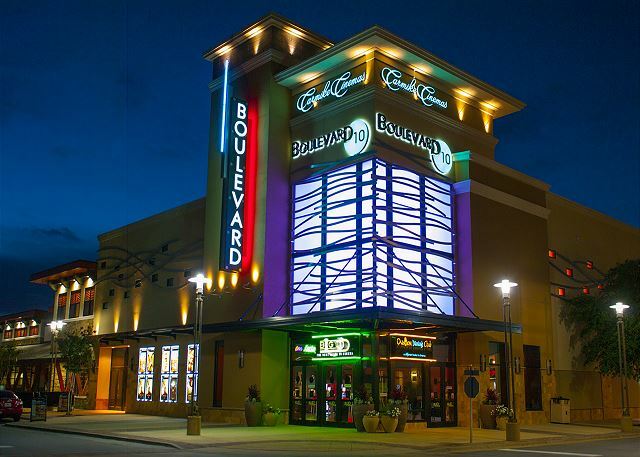 Quiet but yet close enough to walk to great restaurants, shopping and live music at Baytown Wharf. Loved the location! Easy walk to the wharf and very short drive to the beach. We will be staying in this area again. You never have to drive into Destin if you dont want too! Enjoyed our stay! Owners went out of their way to make us feel welcomed. A/C wasn’t working properly first night but they had someone out to fix it quickly. Will definitely recommended to others. It was a great property. Very cute decor and a short walk to the convention center and village! We loved the rental space, it was a great location and very clean and comfortable. It was perfect for the two of us on our anniversary trip and we always love staying in this area because it's perfect for dining, drinking, and lounging by the pool or beach easily! My wife and enjoyed an amazing 6 night stay at this property! The room was clean and orderly. We stayed a several different properties on this resort but by far this was the most cost efficient stay we’ve experienced. We would strongly recommend this unit to our friends and love ones. Can’t wait to return. This was the perfect little unit for us and was everything we needed! The view is outstanding and the unit is beautiful. Destin Memories is wonderful to work with and I would recommend this unit and rental company to anyone needing an efficiency! The studio was colorful and inviting. We loved the view of the tree tops and the bay from the seventh floor balcony. The beach chairs and umbrella were a nice surprise. Maria was very friendly and helpful when we made the reservation. We always come to Sandestin for vacation. 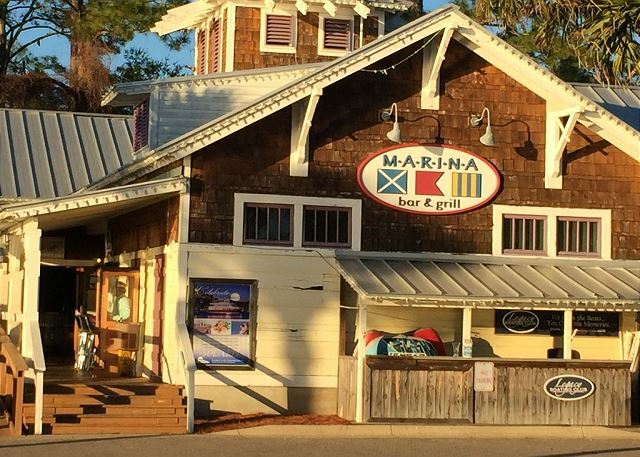 We really enjoyed staying inside of the Baytowne Wharf area. The underground parking garage is directly under the condominiums, so it makes it so easy to bring your luggage, etc upstairs. We had a beautiful view of the bay and golf course! The bed was very comfortable! Thank you for your feedback. We always love to hear that you had a wonderful time. Please let us know when you are ready for another fabulous getaway! Great place, we enjoyed our stay and walks to the Wharf...only downfall is no information on how to get to private beach. We had a wonderful time during our stay. We had everything we needed within walking distance (restaurants, night life, pool, etc). And just a short drive to the beach. We are happy to hear you enjoyed your stay! Please let us know when you are ready to visit again! This was a basic hotel room up high with a view of the golf course. Great location for all village activities. The studio was very nice and clean. Furniture was comfortable. Had a nice view of the golf course and the bay. Perfect for single or a couple. I would definitely stay here again. Thank you so much for your feedback. Please let us know when you are ready to come again. Had fun and located in good location to the Villages. We are so happy to hear you enjoyed your stay. Please let us know how we can help you in the future. My vacation experience was exhilarating. The grounds, and room, were clean. The staff was very friendly and the beach was so tranquil and beautiful. I have created special memories in Destin that I will cherish as long as I live...definitely one of my favorite places to escape for peace and happiness. I am so happy to hear you enjoyed your stay. Our staff , as well as these owners, have worked very hard to make sure all aspects of your vacation are enjoyable. Please let us know when you are ready for your next getaway!! This is a great vacation spot with lots to do all in one place. I loved my stay here and would highly recommend it! I am happy to hear you enjoyed your stay! Please let me know how we can help you next time! It's very much like a hotel room with a very tiny bar-sized sink, a dorm-room refrigerator, and a microwave included. The mattress on the king bed was horribly uncomfortable. There were no Kleenex provided as most common hotel rooms now have. There was only 1 roll of toilet paper & NO dish soap to clean the dishes. NO dishwasher. Very good price per night for a great location as we've been vacationing at this resort for >10 years. We likely will not stay in this studio on our next trip down as space was very, very tight for our family of 4 which included 2 children (ages 5 & 15). I would not recommend this studio to any one with an infant or toddler. We have other properties you can try in the future if you would like. We are sorry to hear you did not enjoy your stay. The VRBO listing shows the studio style condo and per the welcome packet we proved enough toilet paper, soap, etc., to get you started. Please let us know if you would like to try a larger property in the future. We stayed for 2 nights & thoroughly enjoyed the room and location. The room was clean. I would suggest having a map explaining how to get to the beach for those not familiar. Also, have the Wharf brochure readily available so that visitors know all the fun they're close to & lastly, have a physical address to the resort so that the condo is easily located. Very nice and Clean stay!!! Everything was very nice. Easy access no problems. We are so happy you had a relaxing stay. Please some see us again! 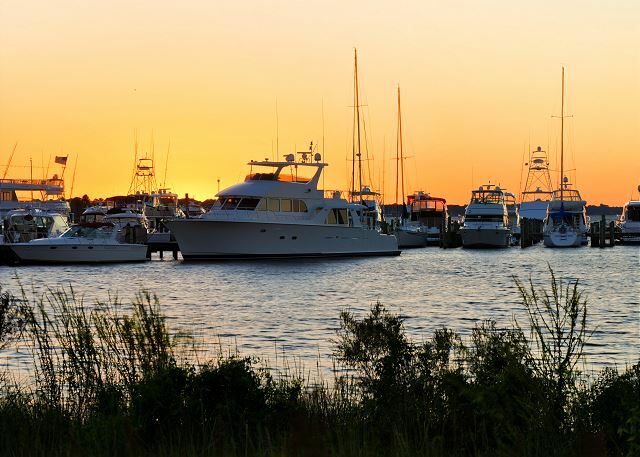 We loved Sandestin, Bay Towne Wharf and Elation! We loved our stay at Elation! 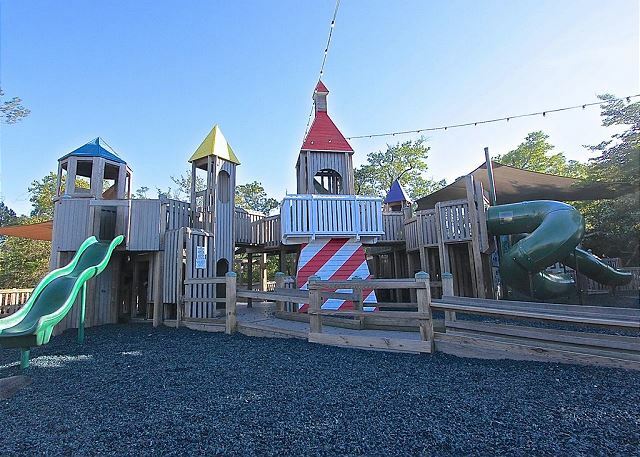 It's a great location (a short walk from the Village of Bay Towne Wharf). Since we didn't spend a whole lot of time in the Condo while on vacation, it suited our sleep needs. The balcony was deceiving in the picture. If you're wanting to enjoy a cup of coffee while sitting on your balcony taking in the view, this is not the place for you. The balcony is standing room only (about a foot or so of extension). It's also not a place to cook meals. There's a miniature sink and microwave, but no stove/oven and no full size fridge. It was pretty hard washing large dishes in a mini sink. But if you're just eating your meal out and reheating leftovers, then it's the perfect place to stay. We hope to be back next year! Thank you for your review. We look forward to having you back in the future. Please let us know if we can help you with your next stay! It was an absolutely wonderful experience!